Periodically the Society selects a recipient(s) to receive the UTS Friend of Ukraine Award to a non-Ukrainian person or entity in recognition of service to Ukraine or Ukrainians. ​If you know of a worthy individual in the community, consider nominating him or her. 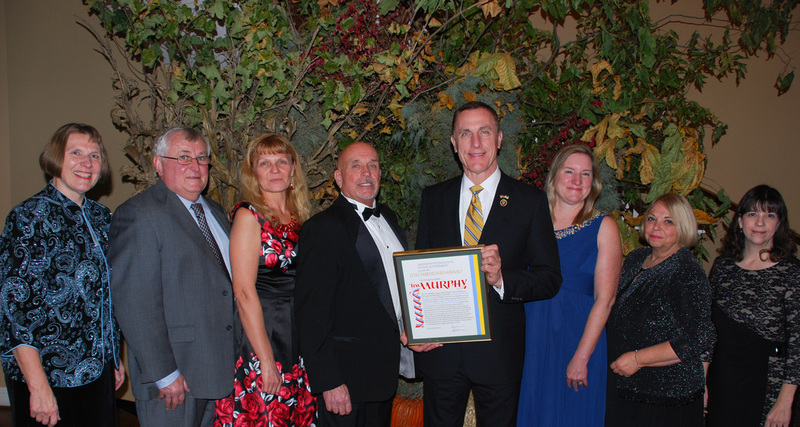 Congratulations to Congressman Tim Murphy - 2016 UTS Friend of Ukraine Award Recipient!